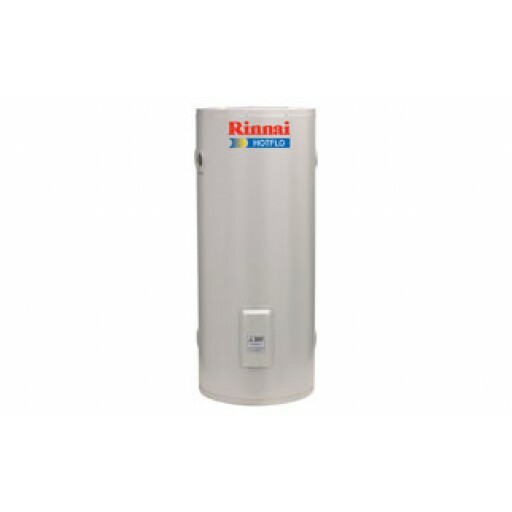 The Rinnai Hotflo inner cylinders are manufactured from mild steel but have a tough Vitreous Enamel coating on the surface. Vitreous Enamel Lined Steel Tank - added durability for long life. Inbuilt anode protection - extends the life of the tank.